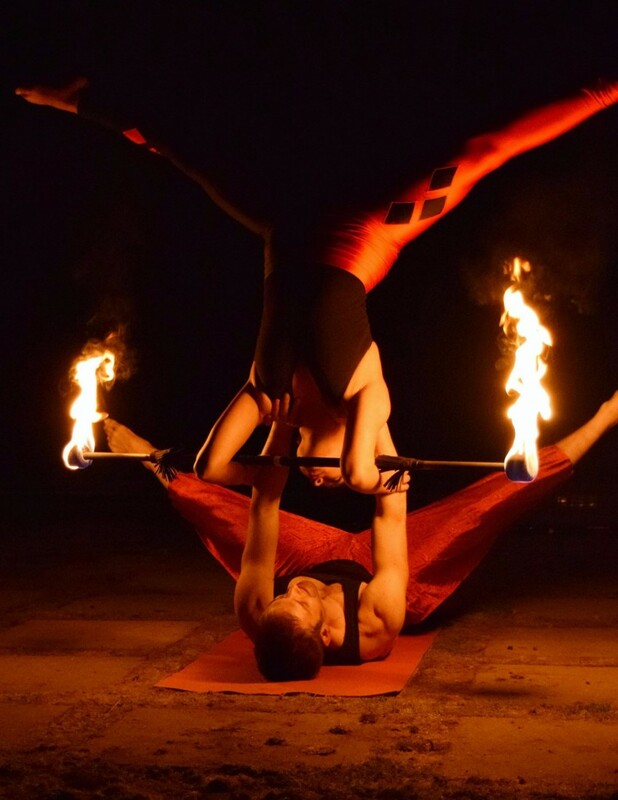 AcroFire Entertainment is a contemporary circus group that specializes in combining acrobatic partner balance with incredible fire performance. 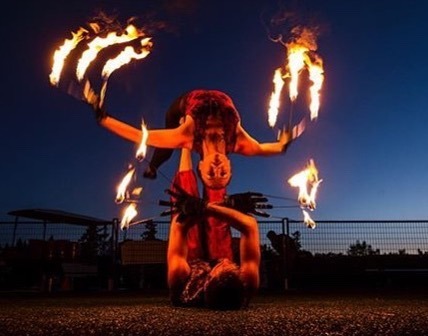 -AcroFire performs at both indoor and outdoor events including; Weddings, festivals, private functions, corporate events or anything in between. 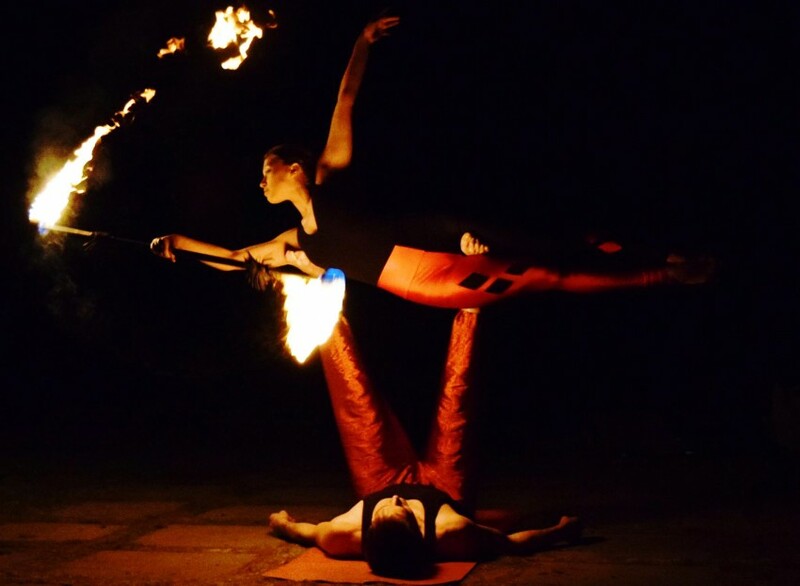 -They strive to bring the magic of fire to those that want to inspire passion and excitement! Each performance is unique as the team molds the energy of their show with the needs of each individual event. 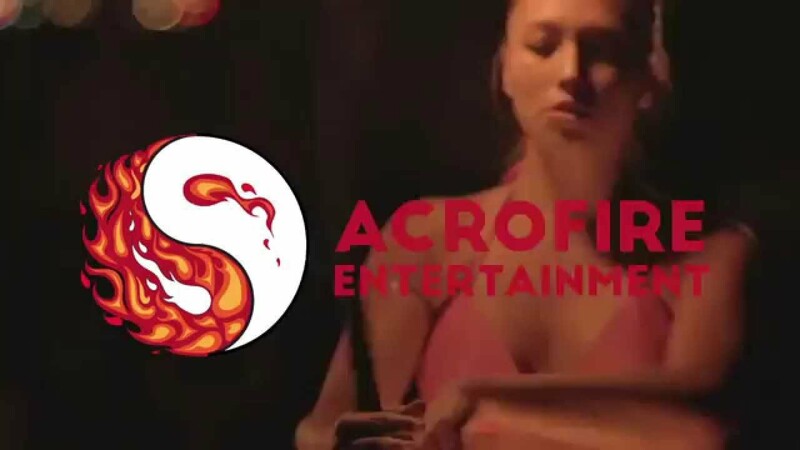 -AcroFire offers a variety of entertainment services including Fire, and non fire entertainment, live music, and more! Contact AcroFire for more information! Adequate ceiling height and performance area is required for any fire performances. We supply fire safety personnel and emergency extinguishing equipment for every fire performance. 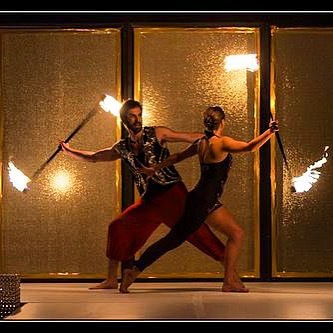 Our fire performance typically needs about 10-15 minutes to set up the stage and prep our equipment.